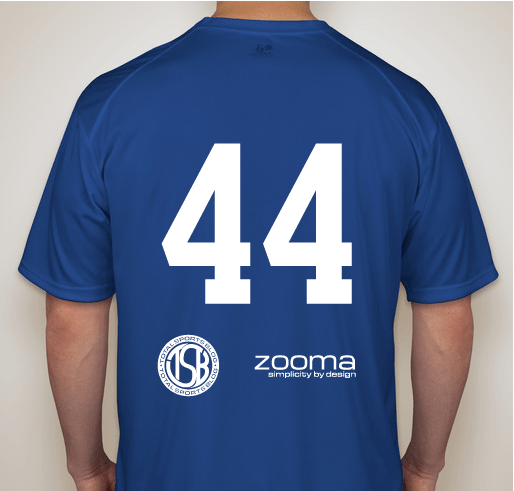 TSB’s co-sponsorship of the Chicago United Football Club with zoomasoft.com begins in August, 2013. 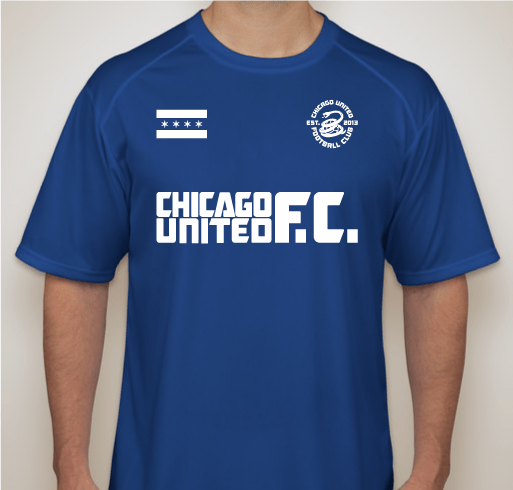 The world-famous TSB logo will proudly be displayed on the back of the team’s jerseys and other CUFC apparel. We at Total Sports Blog are wishing the Chicago United Football Club the best of luck on the upcoming season, and will be sure to fill in our readers with game highlights and results as the season goes on. Only ordered enough for the team but will keep you in mind for future orders.